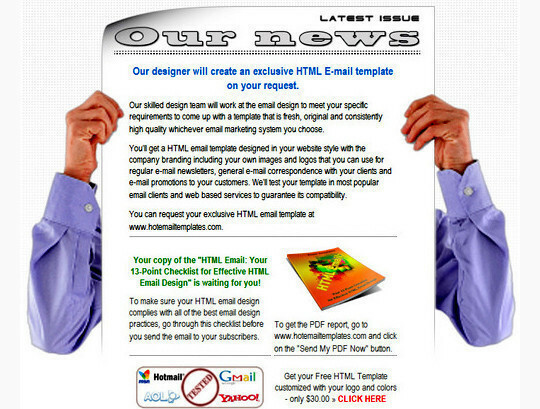 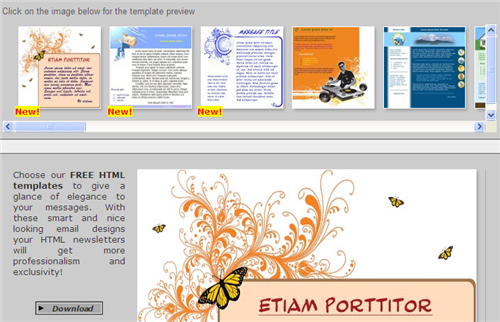 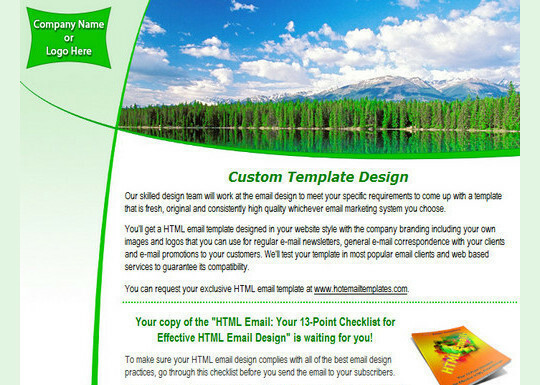 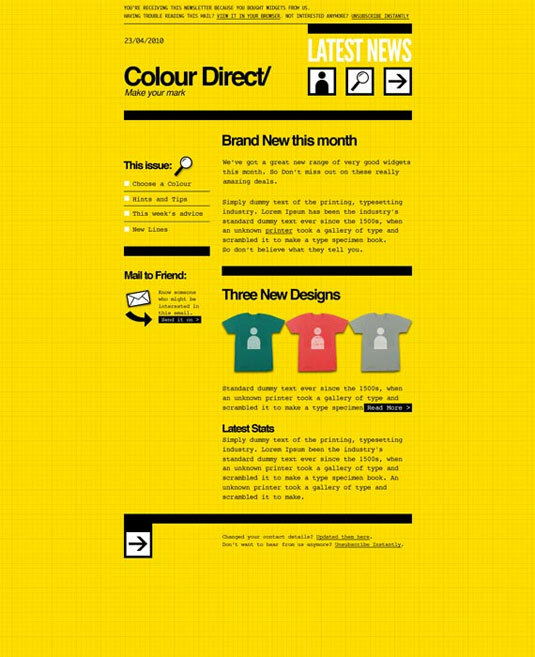 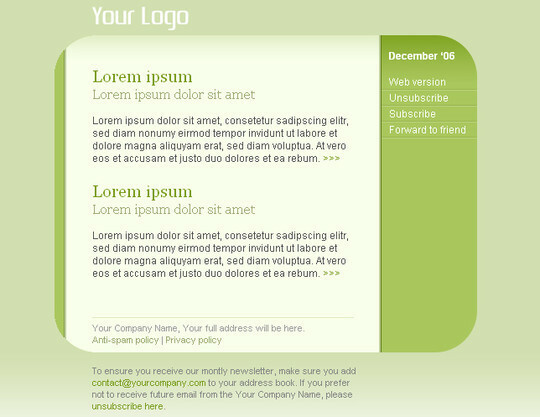 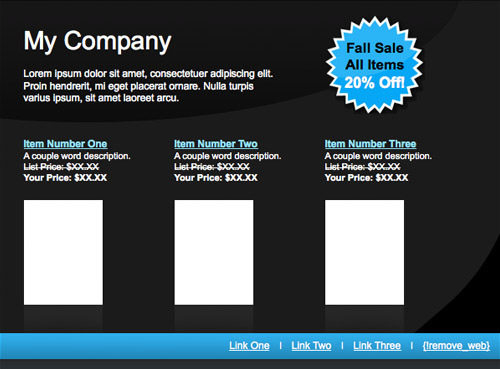 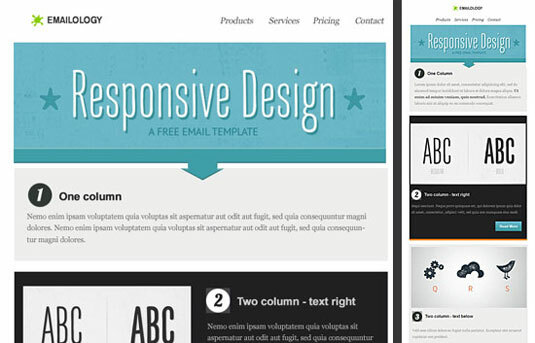 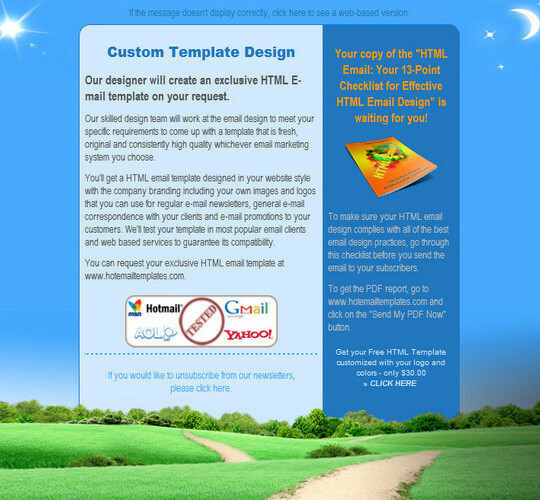 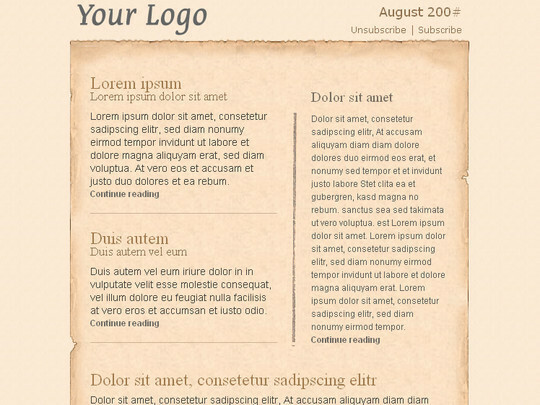 Use the following free newsletter templates to send your subscribers the right message with a beautiful design. 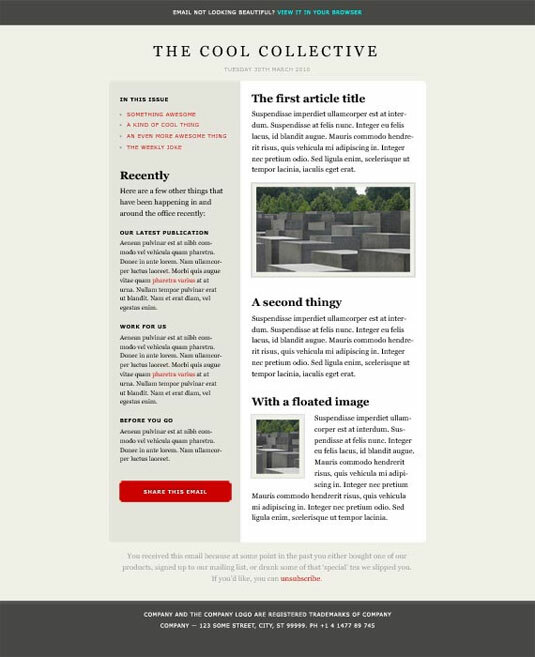 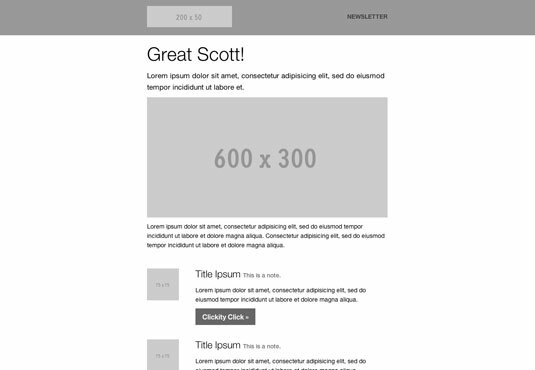 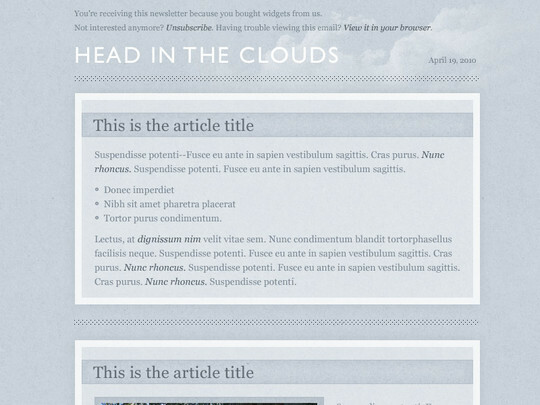 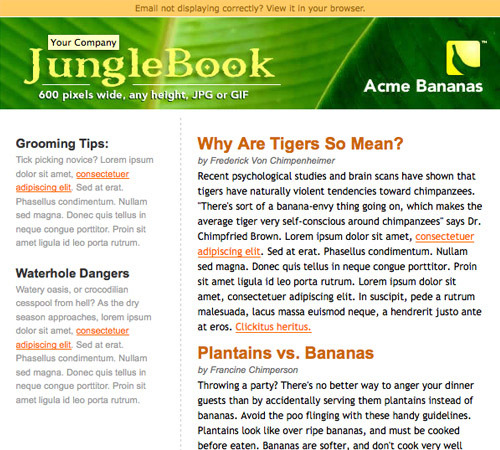 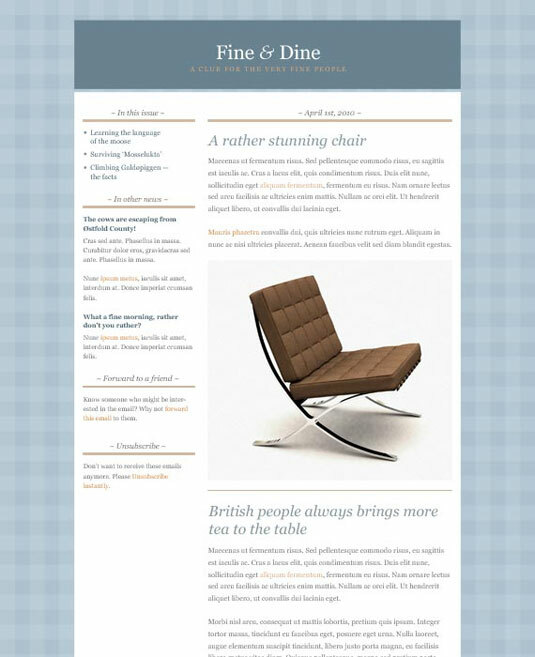 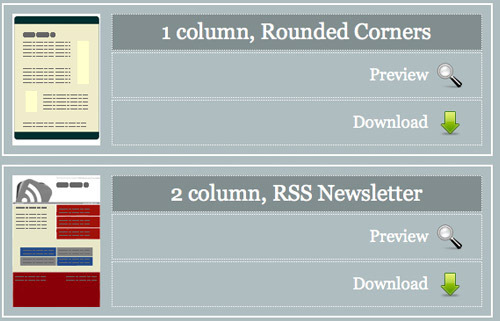 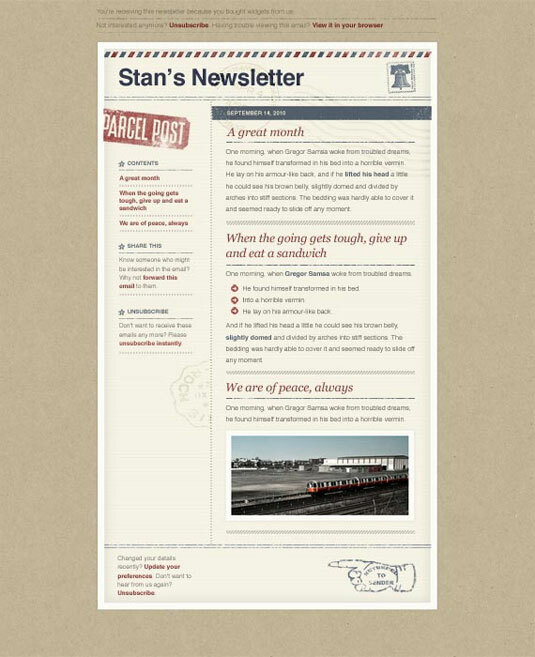 Designing a newsletter is always crucial. 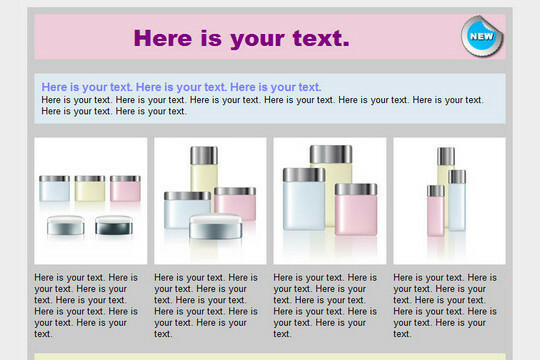 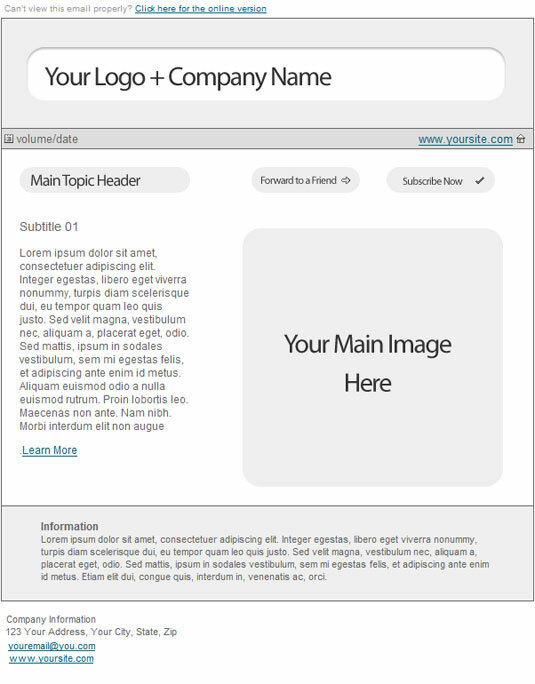 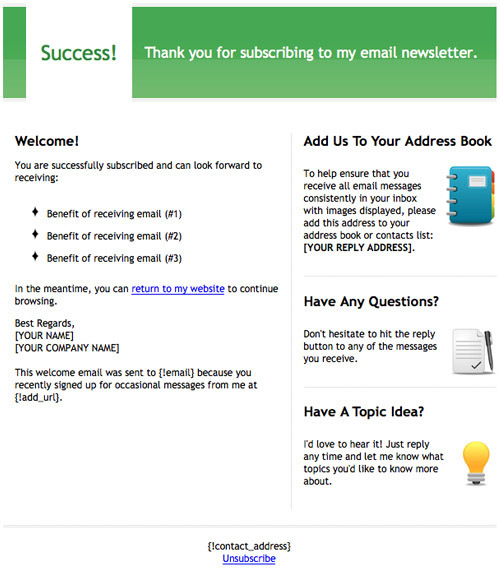 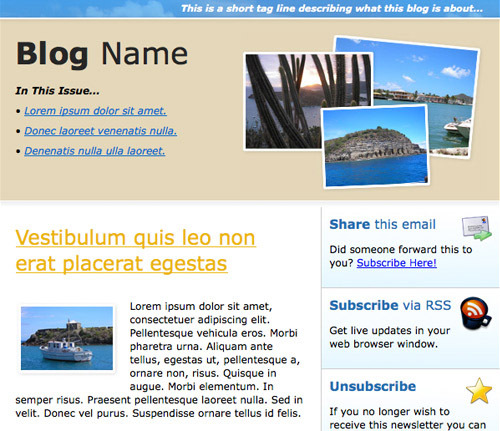 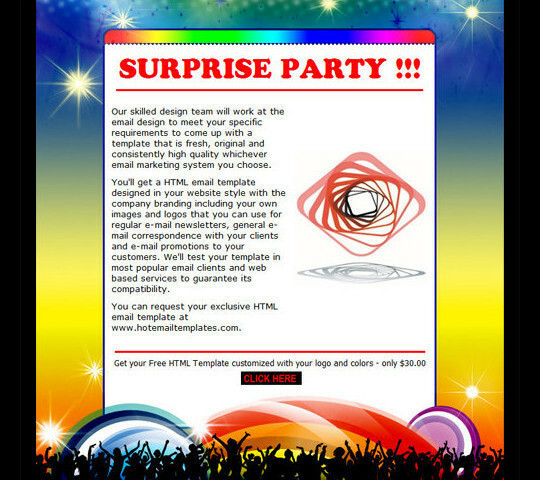 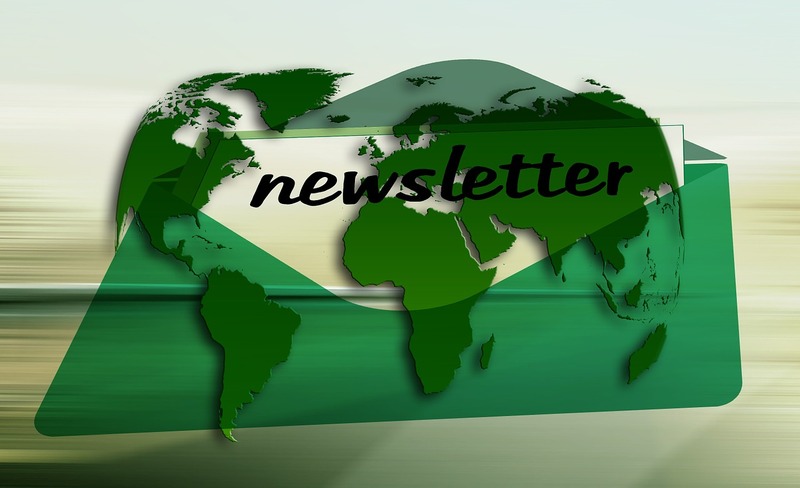 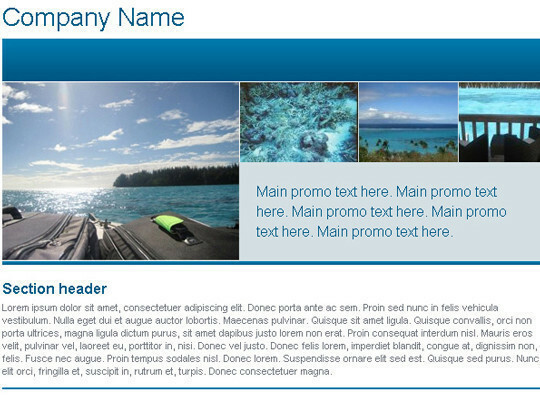 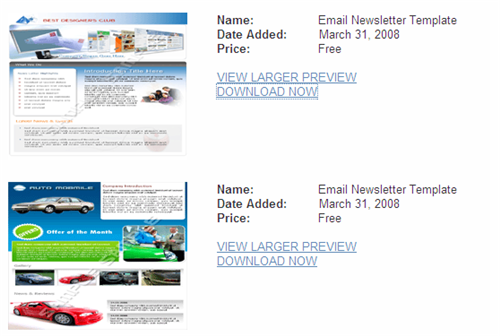 Your newsletter represents you and for any subscriber the first look has to be attractive and pleasant. 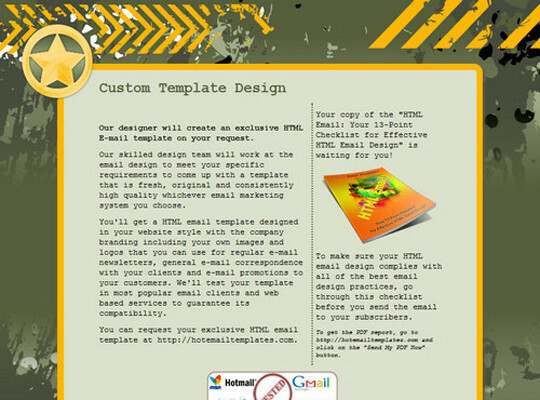 So, experiment before finalizing a newsletter for your organization, product or service. 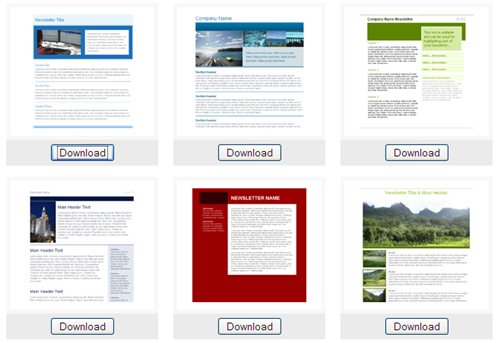 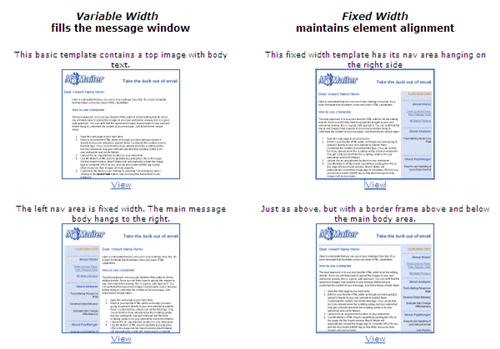 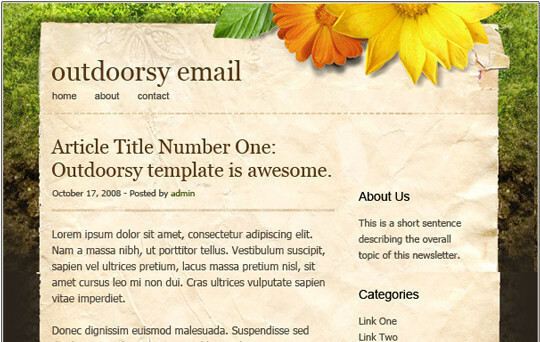 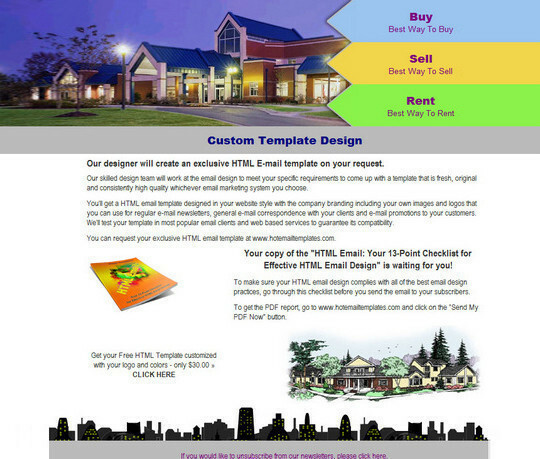 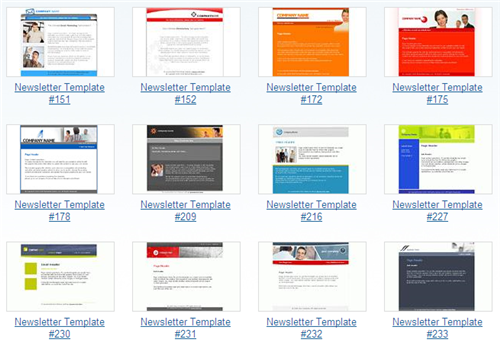 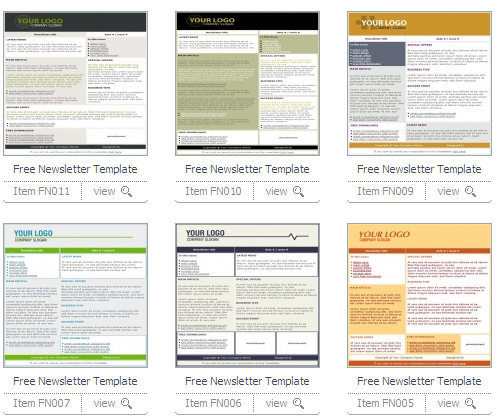 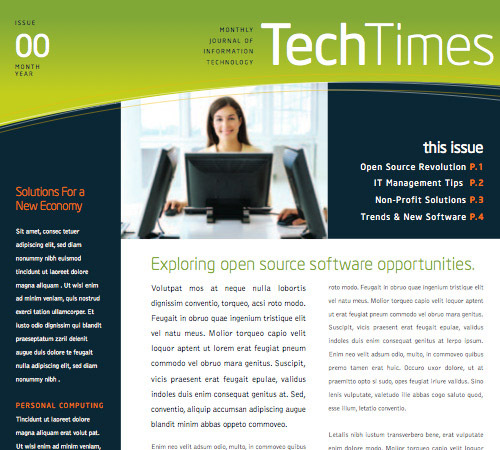 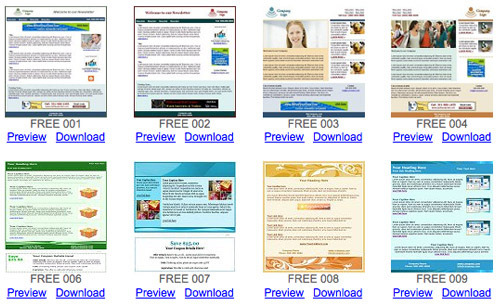 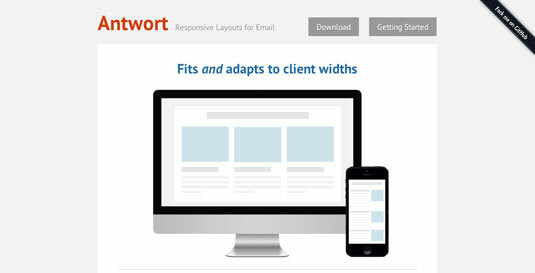 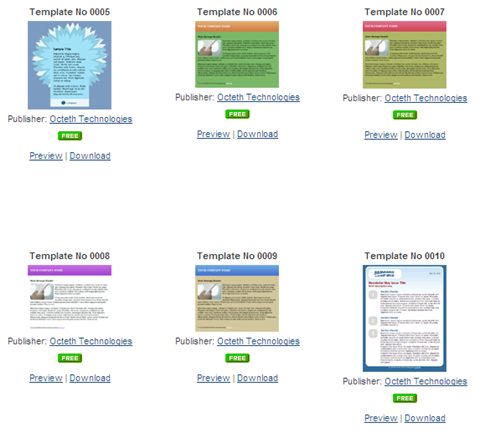 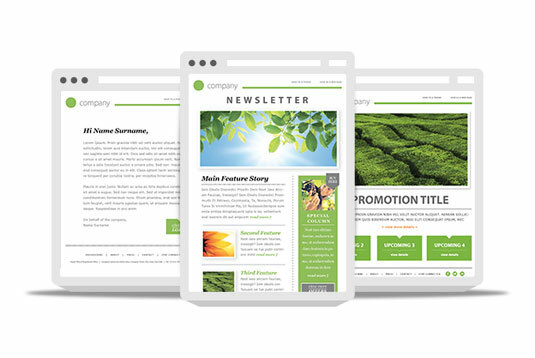 Get these free newsletter templates and customize according to your needs.